(Eagle News) – The chief operating officer of the Manila Water Company Inc., Geodino Carpio, has resigned, the water company said. Manila Water Company said on Tuesday that it had already accepted Carpio’s resignation but did not give any reason why the official who had served the company for 22 years is leaving. Carpio’s resignation is effective the close of business hours Tuesday, April 16. He also held the position of President of the Manila Water Foundation, and President of Manila Water Total Solutions. 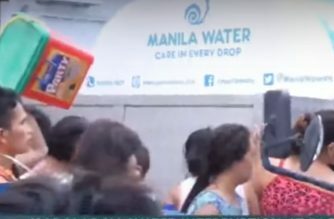 The former Manila Water COO was the official who first explained to the media why Manila Water customers were experiencing water interruptions for several days. Manila Water said that Abelardo Basilio, the chief of the technical services group of the water concessionaire, will be the acting COO following Carpio’s resignation. Before he moved to Manila Water Co., Basilio was a career official at the Manila Waterworks and Sewerage System (MWSS) where he started his career. He had also served at Manila Water’s business operations and corporate regulatory affairs. Carpio, on the other hand,, joined Manila Water Company, Inc. in 1997 as Chief Information Officer. His responsibility included the implementation, operation and maintenance of Information Technology Infrastructure and applications for the Company’s head office, 8 business areas, and various operations facilities. 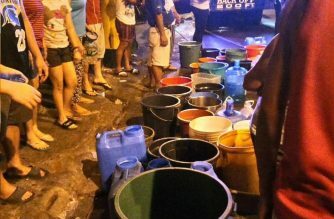 Carpio was also a member of the Board of Directors of Manila Water Philippine Ventures, Inc., Laguna AAAWater Corporation, Boracay Island Water Company, Inc., Clark Water Corporation, Manila Water International Solutions, Inc., Manila Water Total Solutions Corporation, Manila Water Asia Pacific Pte. Ltd., Manila Water South Asia Holdings Pte. Ltd., Kenh Dong Water Holdings Pte. Ltd., Thu Duc Water Holdings Pte. Ltd., and Kenh Dong Water Supply and Joint Stock Company. 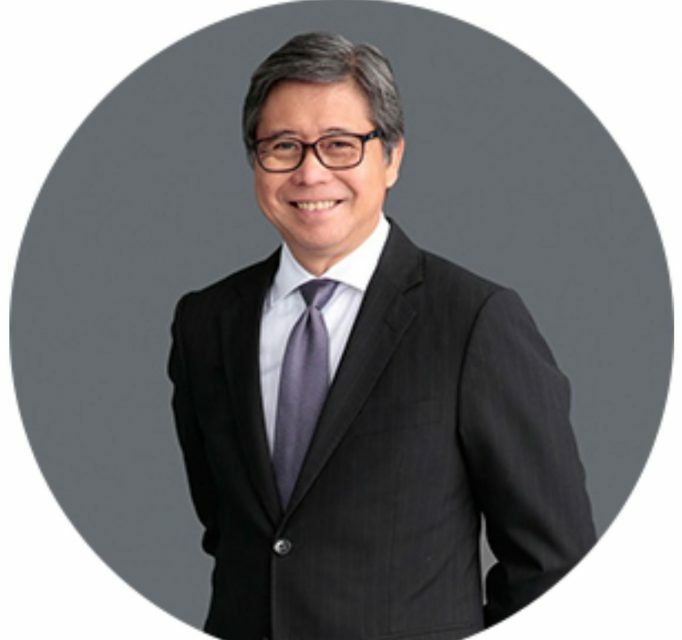 He is also a member of the Board of Trustees and the Vice President of Manila Water Foundation, Inc.
Before joining Manila Water, Carpio was the Vice President for Information Technology for the Marsman Group of Companies.